Lovely. Its a true gold, no rose tint. So classy and beautiful. 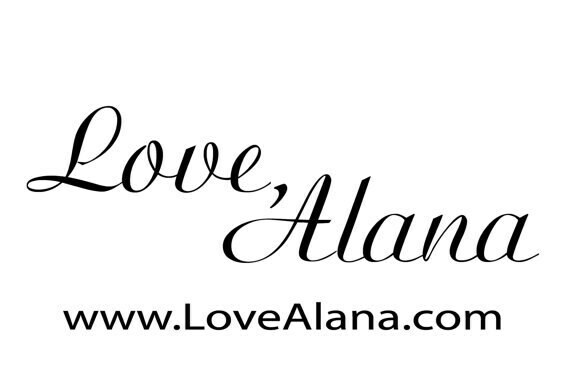 This is a "Love, Alana" original, and it first appeared here on Etsy in 2013. Standard length is 43 inches but can shorten at no extra cost! 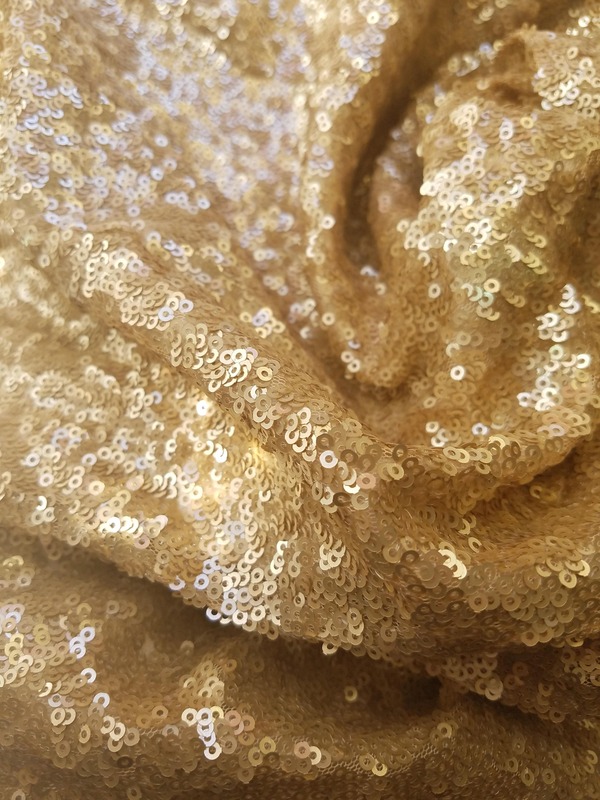 - Nice quality sequins, one of my favorites. You can also tell me high or low-waisted in your notes at checkout. Heights include a medium heel, but if you wear flats, choose the length down; super tall heels, choose the length up.